1. 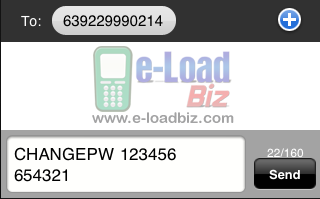 FL (First Level) Password or (SMS Password) – use this password when sending commands thru your registered mobile number. 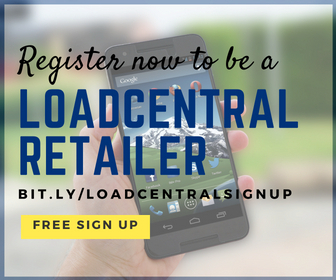 send to LoadCentral access #. 2. 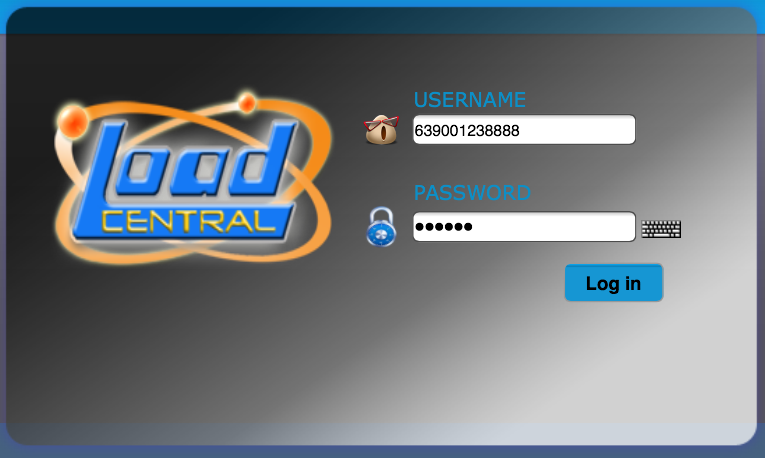 SL (Second Level) Password (Webtool Password) - use this password to log-in and selling load products in the webtool. iv. your new 6-digit SL or Webtool password. v. again, your new 6-digit SL or Webtool password for verification. 5. Click on the Log out” link and then log in again using your new SL or Webtool password. If you already have credits in your load wallet, then you may start selling prepaid products to customers. 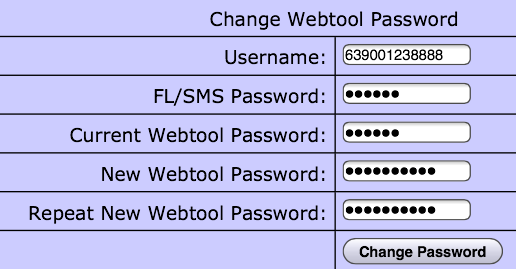 NOTE: If you will use both SMS and webtool for loading, it is better that you change your FL Password (SMS Password) and SL Password (Webtool Password) thru the webtool. Your FL password and SL password MUST NOT BE THE SAME so that your webtool account will not be LOCKED. 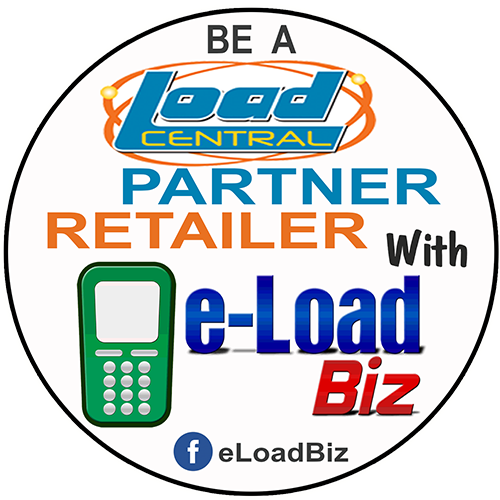 Loadcentral and dealer hannah88 DO NOT ask for your passwords. Paano po malalaman na successful ung Unlock sa webtool? 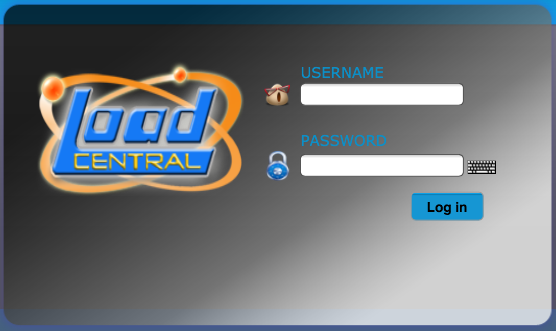 Nagtxt ako sa loadcentral access # pero wala nman reply..